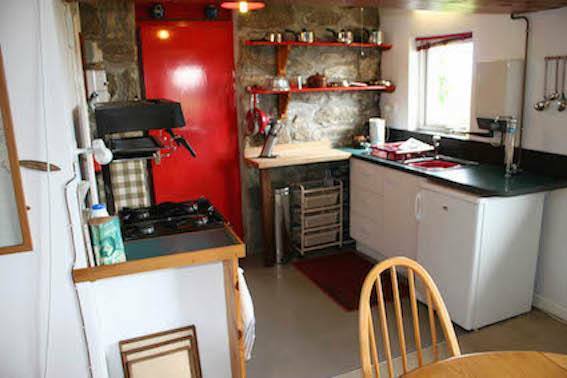 Ding Dong Cottages are set within 7 acres of meadows to the North of Penzance in New Mill, Cornwall. The three self catering properties comprise of two eco friendly cottages and a cabin. 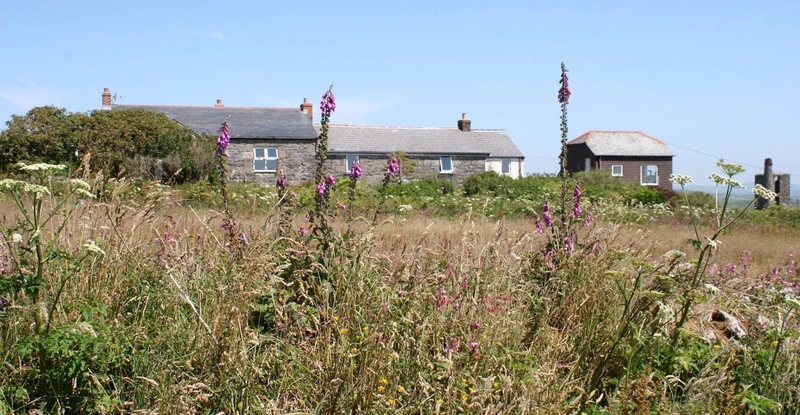 The properties have beautiful views across Mounts Bay to the Lizard Peninsula. The cottages are within easy walking distance of many ancient sites, including the iron age village of Chycauster, the Nine Maidens, Lanyon Quoit, the Mên-an-Tol and Chûn Castle. Surrounded on three sides by the Penwith Moors, which stretch all the way from the Land's End to St Ives; re-discover the natural world. 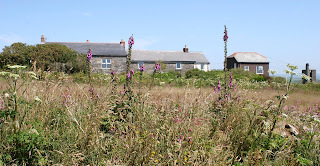 Further afield in Penzance there are many places to explore. The Jackson Foundation is an environmentally informed art space showcasing the work of leading British contemporary artist Kurt Jackson and highlighting the efforts of environmental charities and NGOs. Chygurno has a dramatic garden carved into the cliff edge teetering over stunning Lamorna Cove. This waterside garden tiers down in steep steps and terraces to meet sheltered woodland.